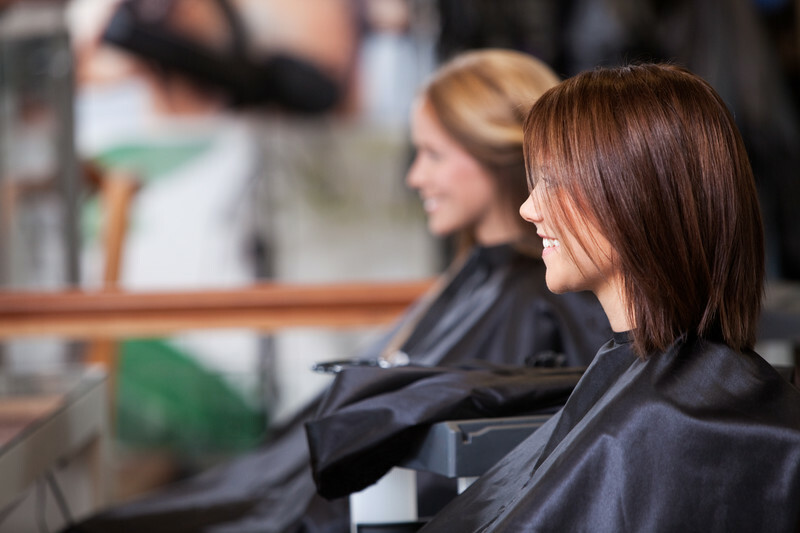 The Vue Salon and Spa is one of the best salons in town. How can you tell? It’s a L’anza Network Salon. L’ANZA was introduced to the beauty industry as one of the first professional haircare brands specifically designed to address individual hair needs. Using the proprietary Keratin Bond System, L’ANZA was able to target the causes of hair damage, not just the symptoms. L’ANZA built upon this tradition of keratin, incorporating the latest in haircare ingredient technology, as well as wild-crafted and sustainable planted-based ingredients, creating the Keratin Healing System (KHS). With the power of Keratin Amino Acids, Healing Actives, and Triple UV Protection (UVA, UVB, UVC), Nano Science 10² delivery system, sulfate-free and sodium chloride-free Shampoos, KHS has become the foundation for all L’ANZA products. Our mission at L’ANZA is a B.I.G. one – Believe.Inspire.Grow. While we do develop the highest quality premium products to achieve beautiful results, more importantly, we believe stylists have the power to affect everyone they touch, and we are inspired by them every day. As a tribe, we do our part to grow the finest salon professionals in the world. Leading by example, we encourage everyone around us to believe in themselves, so they may inspire others to grow. B.I.G. My 1 hour massage was The Bomb! Hands down the atmosphere was warm and cozy , and the staff made me feel comfortable. When I got up I was so relaxed. It was just what I needed after a long day at work … I loved it loved it loved it….. – M.J.